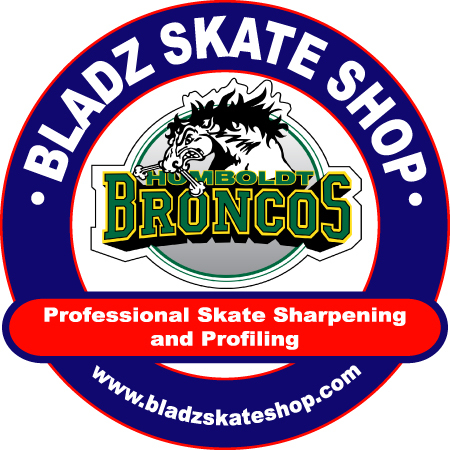 Wayne started his Bladz career working part time at Fort Bladz before deciding to open his own shop in the Callingwood Arena of Edmonton in 2012. 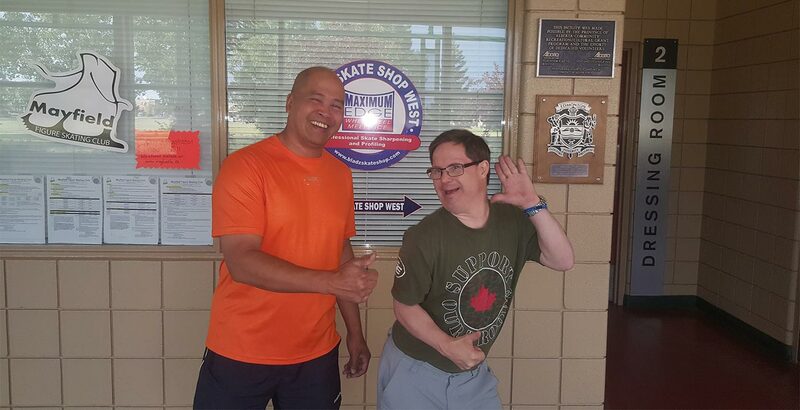 Shortly after opening Edmonton West, Wayne also became a member of Maximum Edge, begin trained by Bob Allen from Maximum Edge. 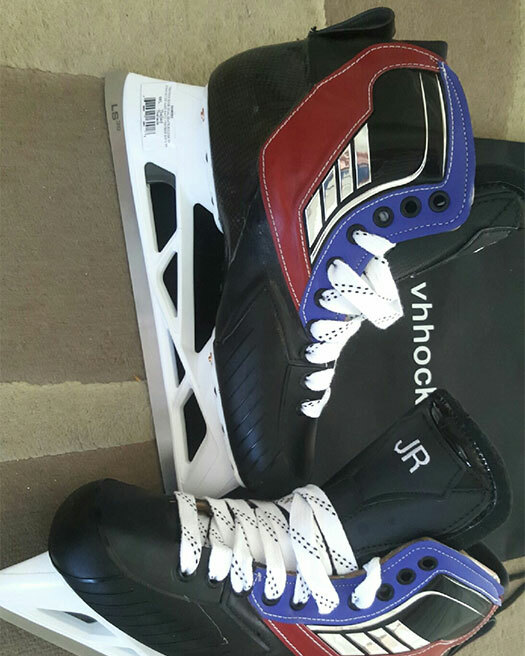 In 2015 Wayne became a dealer for TRUE VH custom skates. TRUE skates are custom fit to your foot for unrivaled power, comfort and control. Call for appointment for 3D Scanning. Away from the shop, Wayne enjoys fishing and traveling with his family. 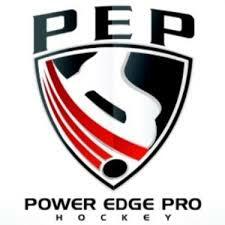 SPRING HOURS ARE CHANGING WEEKLY!